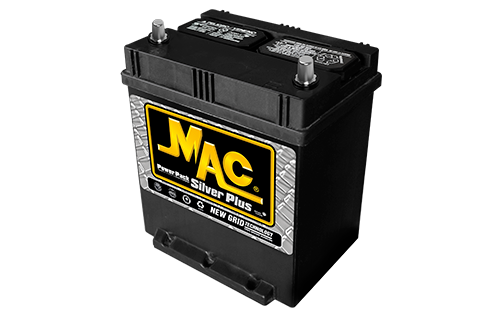 If you are someone who feels peace of mind whenever you start up your car supporting your demanding daily routine and requiring that your vehicle performs at a higher level of endurance over longer periods of time,MAC® SILVER PLUS is the perfect solution. 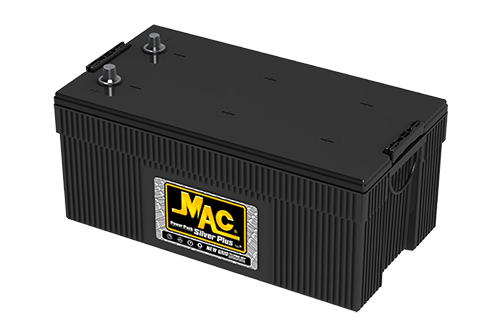 Made to share and support your need for a demanding daily routine, requiring that your automobile perform at a higher level of endurance over longer periods of time. 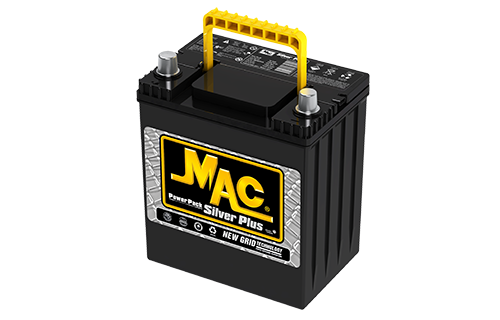 The MAC® Silver is made to support all types of vehicles. With your MAC® Silver Battery you can forget constant revisions. 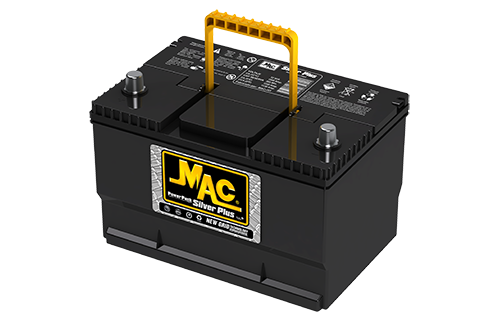 This battery is maintenance free. 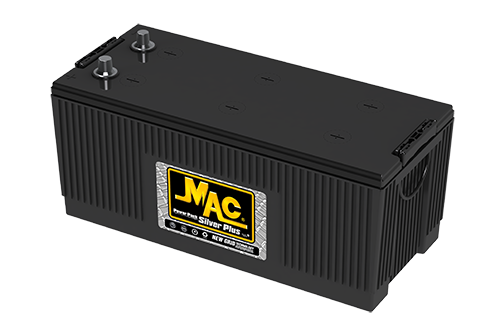 The technology, used in its development, ensures the highest standards of quality and performance. 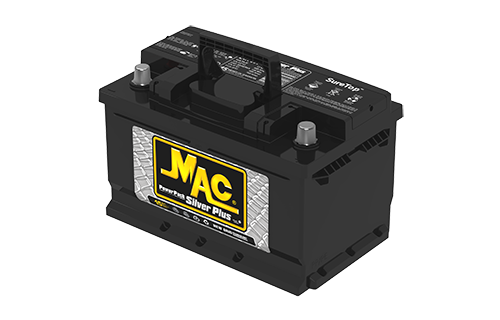 The MAC Silver Plus Battery offers the market a fifteen (15)* month warranty (Applies to private vehicles), and if it were necessary for you to use the warranty, filling out the following form will get you in touch with the authorized distributor in your country. 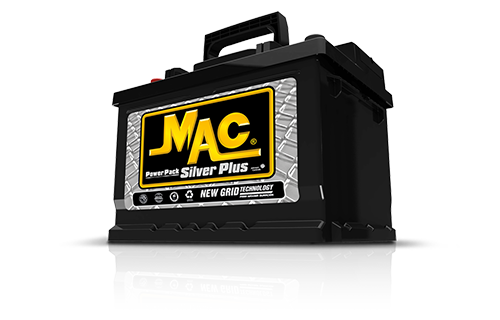 If you enjoy connecting with ease when starting your vehicle to support your demanding daily routine, MAC® SILVER PLUS is the perfect solution to give your car a high level of performance during longer periods of time. 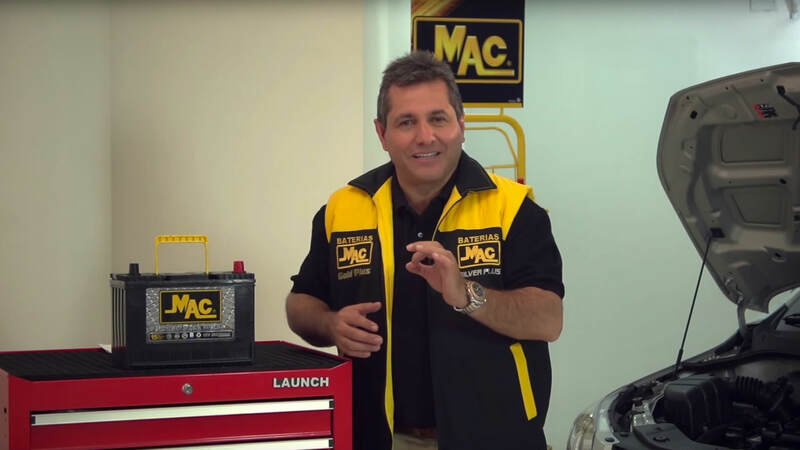 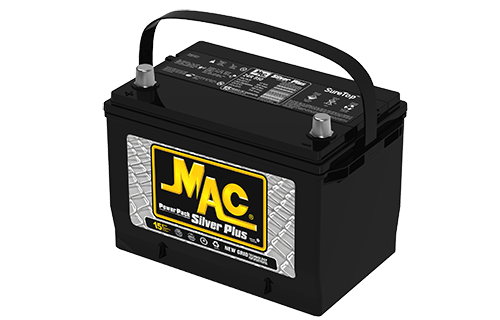 With your MAC® SILVER, forget continuous maintenance checks, as it is a maintenance-free battery. 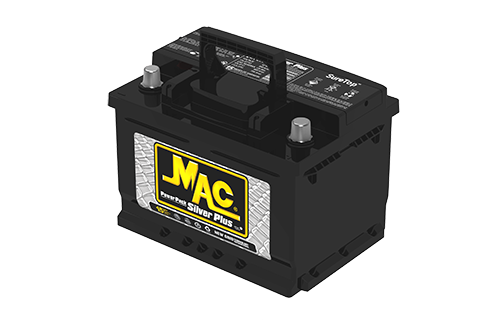 Patented design SureTop®, for greater safety and life. 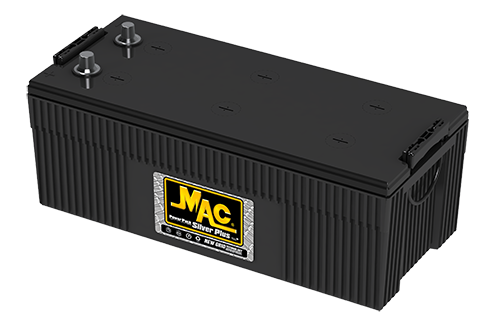 The superior technology with which it has been developed guarantees the highest quality and performance standards. 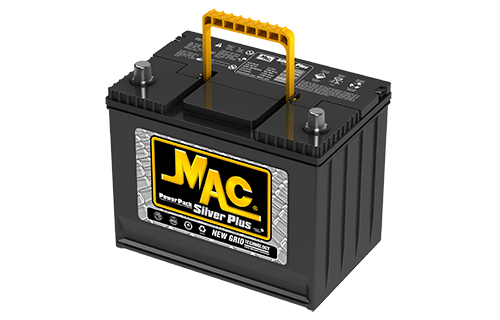 WHAT ARE THE MAIN CHARACTERISTICS OF A MAC® SILVER PLUS BATTERY? 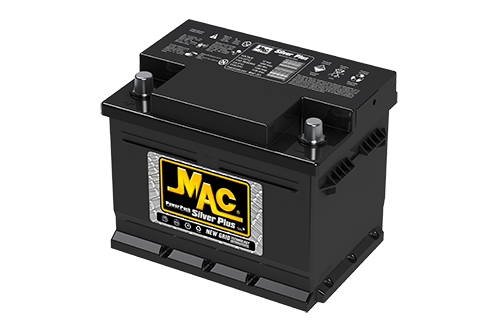 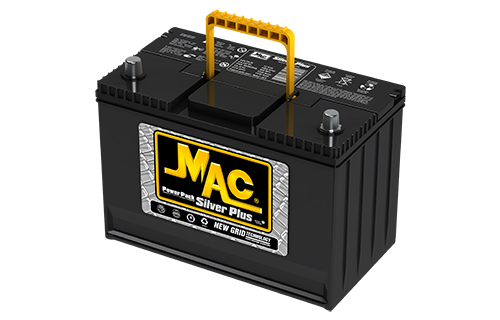 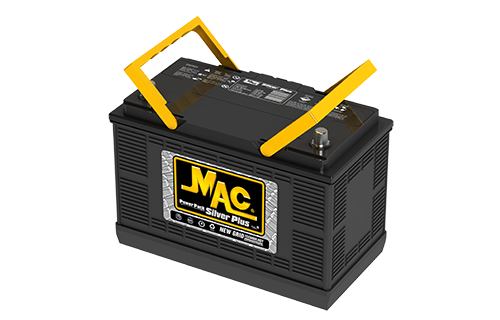 With the MAC® Silver Plus Battery, your car will handle your demanding daily routine, is maintenance free and has been developed with the highest standards of quality and performance.